Strong start but sort of just simmers. Very chewy and sweet dominated by caramel and a bit of heat. Decent but I prefer Jameson. Where can I read The Irishman reviews online? 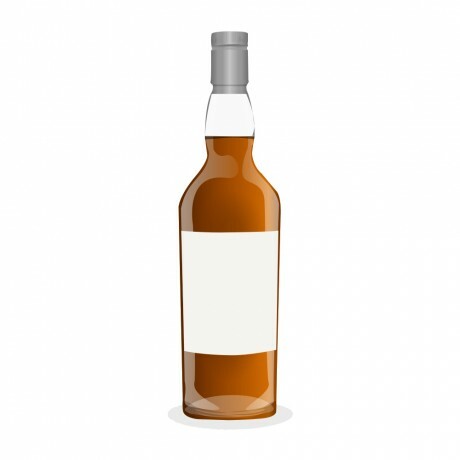 What is the best The Irishman whiskey? What is the average rating for The Irishman? 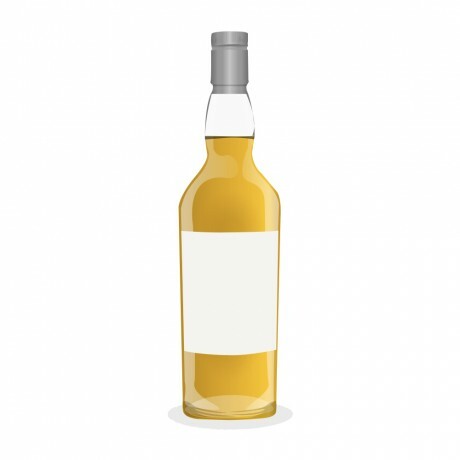 Is The Irishman a single malt? 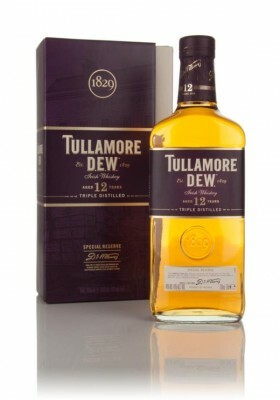 Where can I buy The Irishman whiskey? Is The Irishman whiskey or Scotch? 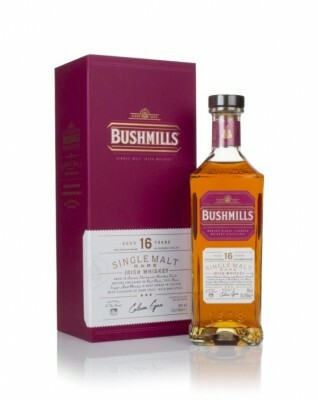 Where in Ireland is The Irishman made?